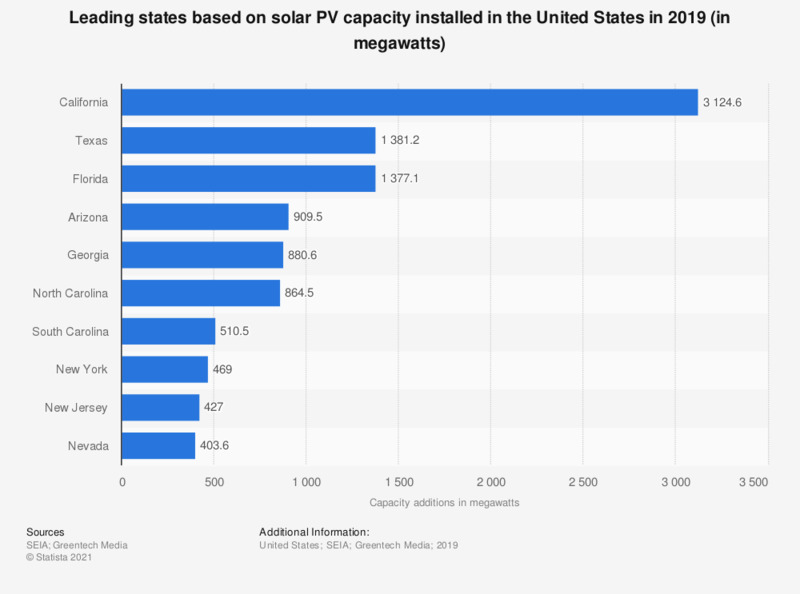 This statistic shows the leading solar states in the U.S., based on installed solar electric capacity in 2016. With installed solar electric capacity of around 657 megawatts, Arizona was ranked seventh this year. Everything On "SolarCity Corp" in One Document: Edited and Divided into Handy Chapters. Including Detailed References.